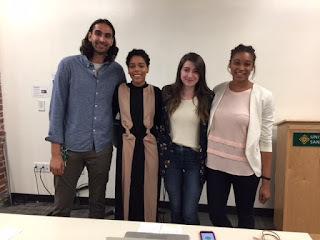 Last night at University of San Francisco, the three participant agencies delivered their pitches to "win" the Barbie account at the 4As Institute of Advanced Advertising Studies in San Francisco, about which I have written previously. Check out photos of the three teams here. 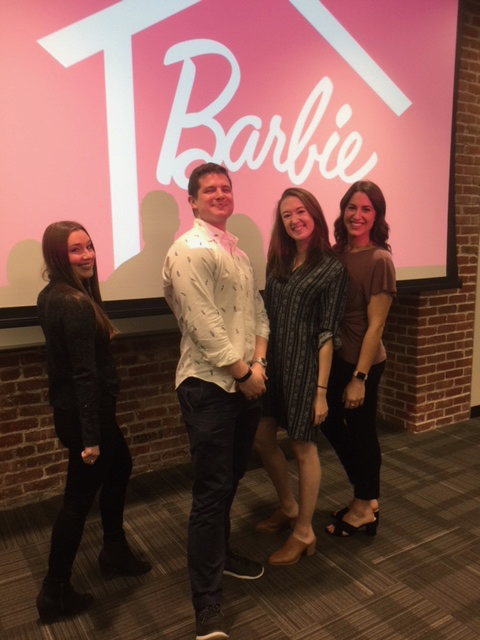 They include representatives of the following advertising agencies located in San Francisco: OMD, BSSP, Venables Bell, Duncan Channon, 215McCann, and Eleven Inc.
Special thanks to Jim Lesser at BBDO for enabling us to work with the team at Mattel on the Barbie account. Nicole Dongara, also at BBDO, served as our point of contact for all matters related to understanding Barbie's business, and I'm eternally grateful to her for her avid support. 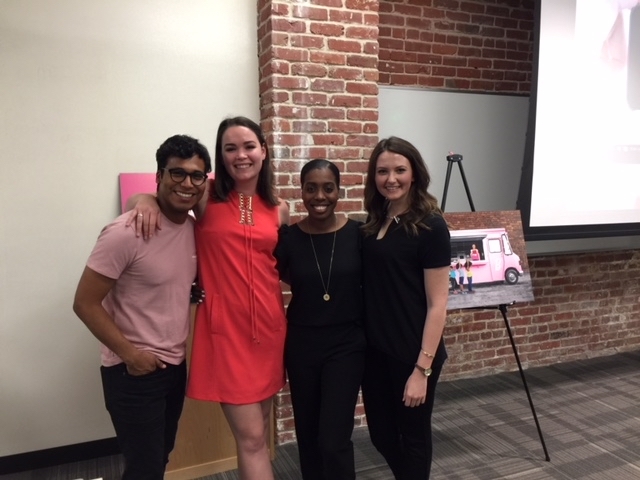 The Barbie team at Mattel was wonderfully supportive of our teams and inspired them to do their best work. Kristina Duncan did a masterful job at delivering the brief that our participants used as the starting point for their campaigns. Deena Taylor and Danielle Viale attended last night's event and shared their insight on the proposed campaigns. Finally, I owe special thanks to our judges (Deidra Bodkin from McGarryBowen; Gary Stein from Eleven Inc.; Dan Stokes from J. Stokes; and Jim Lesser from BBDO. 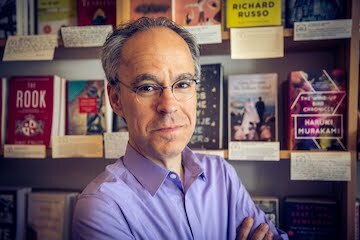 And a big tip of the hat to University of San Francisco's MA in Professional Communication program for sponsoring this year's program. The IAAS program, held annually at select locations across the U.S., is designed for junior professionals with one to five years’ experience. The opportunity to work with these young professionals as well as senior-level practitioners from throughout the advertising industry has been a rewarding professional and personal experience for me for the past seven years.